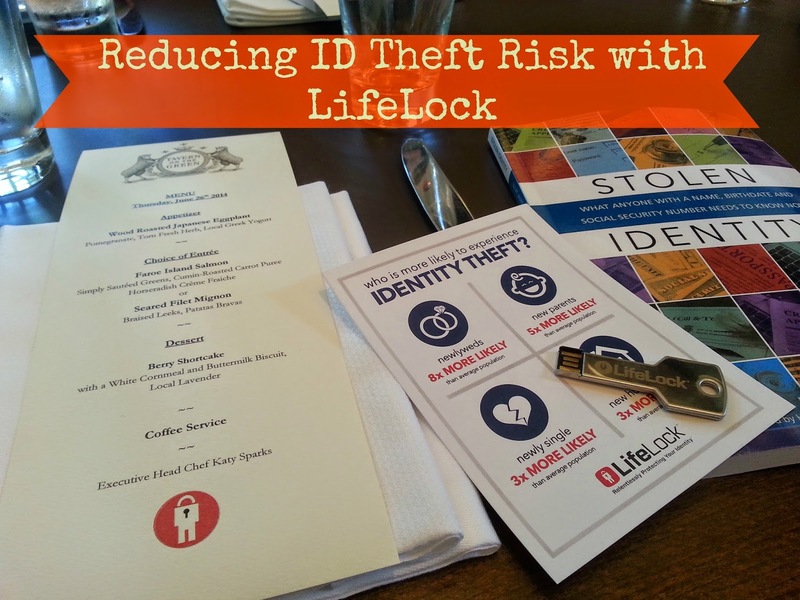 Disclosure: I was a guest at a LifeLock event and received promotional items; all opinions expressed are my own. 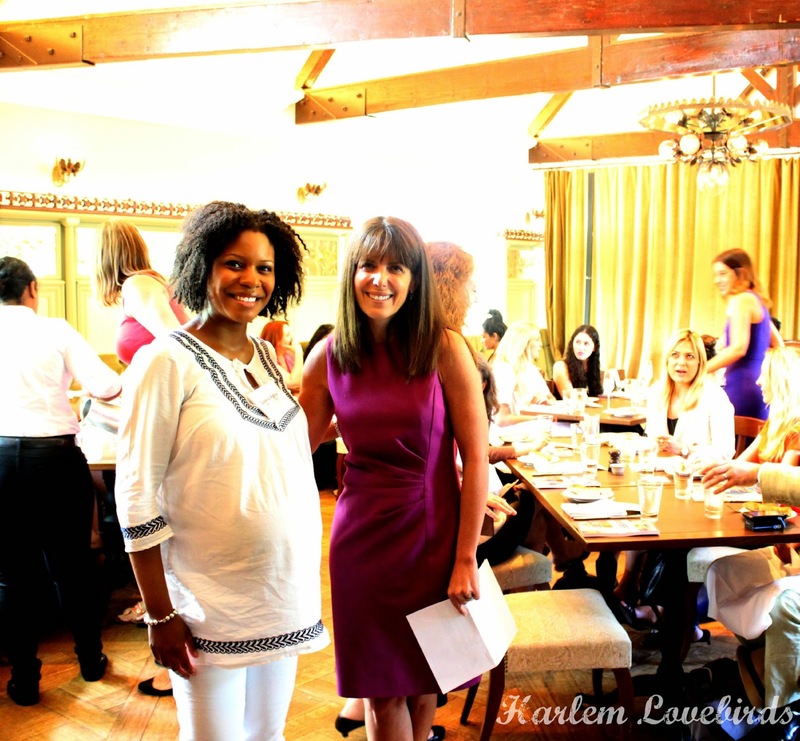 The day I went into labor with Grayson I also attended a luncheon sponsored by LifeLock at Tavern on the Green. Since I was well overdue, a few people questioned my decision to venture into Manhattan, but I'm so glad I went - I actually think getting out into the city and walking helped bring labor on! I had heard quite a bit about LifeLock over the years and was intrigued to learn Jean Chatzky, a finance expert I've followed over the years, would be in attendance. 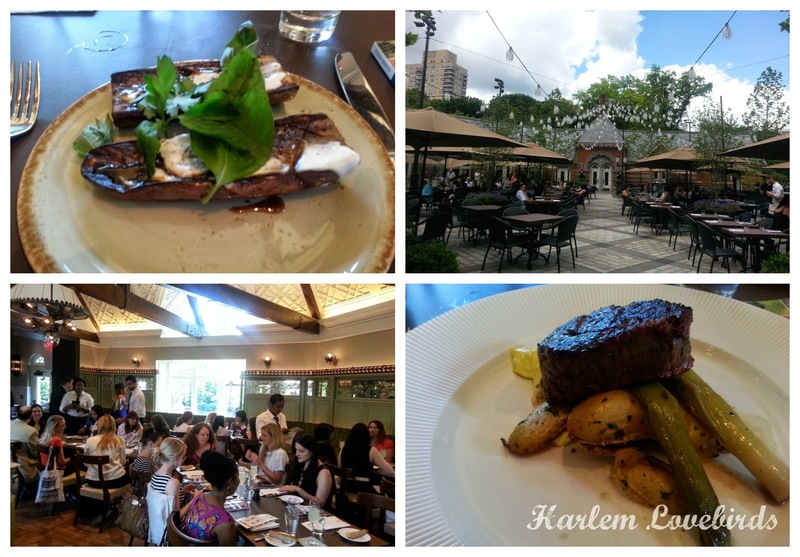 Oh and the fact that it was at the renovated Tavern on the Green wasn't too bad either - it was a gorgeous day to be out! I have never been a victim of identity theft, but have known those who have and it really is a nightmare. There was a woman in attendance who shared her own story, and while it definitely is important to learn from others who have gone through it, it is something I plan to never experience. Did you see that? I wrote plan NOT hope - it really does require planning to reduce the risk of being a victim of identity theft. 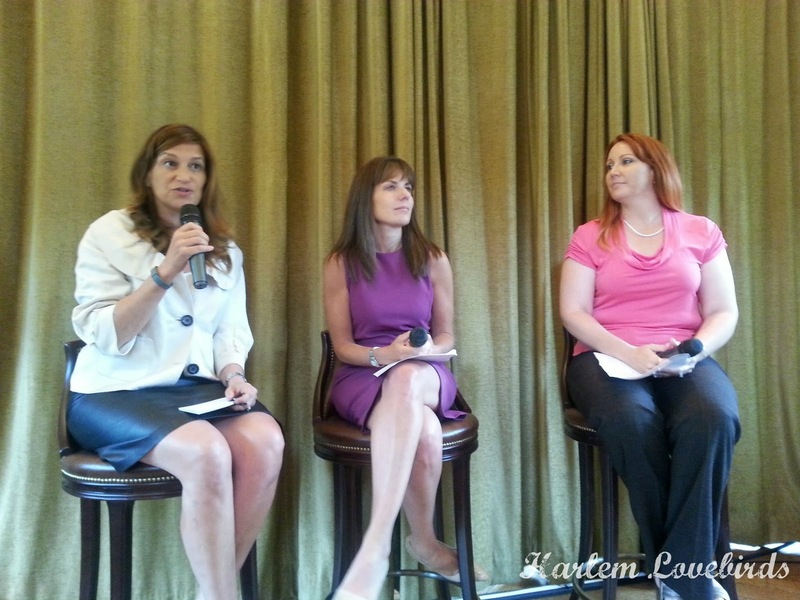 Although I had to leave during the Q & A to get Nia from school, I do have to say I really appreciated the information presented at the event, and that it wasn't an upsell for services - I left feeling empowered and I thank LifeLock for that! Have you or someone close to you been the victim of identity theft? Have you made a plan to reduce the risk? Be sure to visit LifeLock to learn more.